Mel Brooks will host a special screening of "Blazing Saddles" in Boston on Oct. 22. 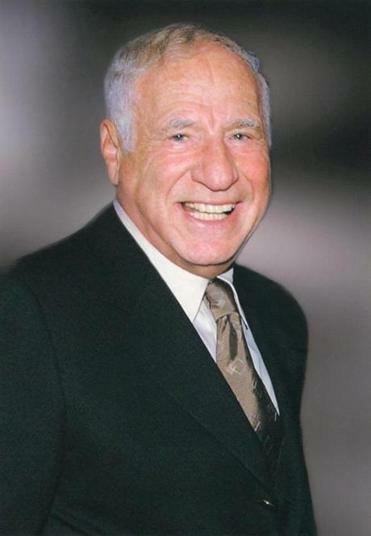 Mel Brooks, the acclaimed director, producer, writer, and actor, will grace the stage of the Citi Wang Theatre on Oct. 22 at 2 p.m. to provide a behind-the-scenes look at his illustrious career and talk about the making of his 1974 western comedy starring Cleavon Little and Gene Wilder. “Blazing Saddles” will be shown, followed by a conversation with Brooks and an audience Q&A session. How often do you get to hear from a man who’s won an Oscar as well as several Tony, Emmy, and Grammy awards? Tickets go on sale Aug. 12 at 10 a.m. They’ll be available at the Citi Performing Arts Center box office, by calling 800-982-2787, or visiting Citicenter.org and Ticketmaster.com.